An online wallet for the dog-themed cryptocurrency dogecoin said Thursday it lost 280 million coins, worth about US$130,000, after attackers gained access to its virtual machines on Sunday. Online services for storing and trading virtual currencies such as bitcoin are frequently targeted by hackers. Mt. Gox, a Tokyo-based exchange, filed for bankruptcy in February after saying it lost up to 650,000 bitcoins, possibly due to hackers. 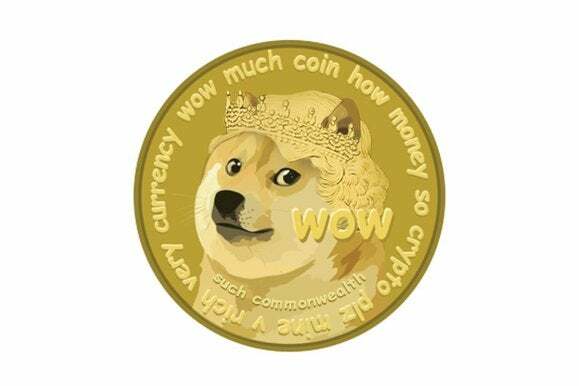 DogeVault said attackers gained access “to the node on which DogeVault’s virtual machines were stored, providing them with full access to our systems.” The service had 400 million coins in its “hot wallet,” a reserve that allows people quick access to their virtual currency. It said 120 million dogecoins had been recovered. Traders were advised not to move any funds into DogeVault addresses since the security of those accounts are “presumed compromised,” the service said. Those who lost dogecoins should not file claims with DogeVault yet but can direct queries to support@dogevault.